Special accommodation rates are available in the event hotel for INO SUMMIT FM 6th AGM 2019 participants. YOU NEED TO BOOK YOUR ROOM VIA FM SPECIAL BOOKING FORM..! Participants are encouraged to stay at the conference venue. Please note that special accommodation rates have been arranged for Conference participants at the Grand Hyatt Kuala Lumpur Hotel, Malaysia. 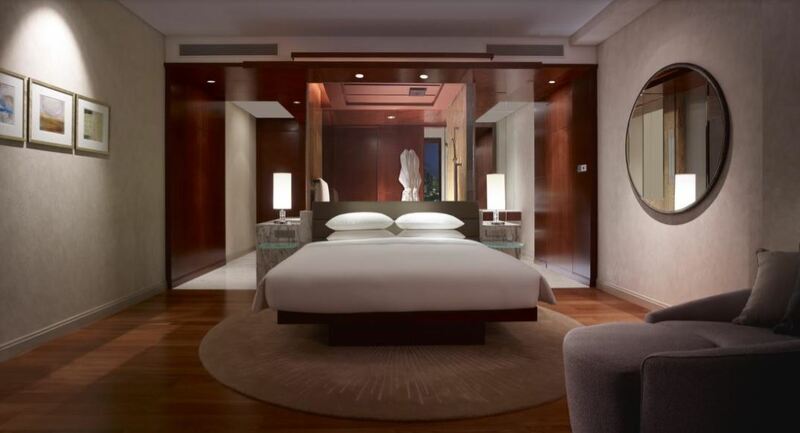 A limited number of rooms have been set aside at the reduced rates below in the Grand Hyatt Kuala Lumpur Hotel, Malaysia. These rooms are available to our members on a first-come, first-served basis. So it is advised to register your place at the meeting hotel as early as you can. 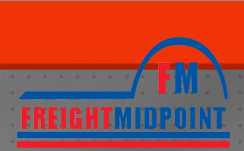 Please be informed that FM will only invoice you annual meeting registration fee, you need to pay accommodation to the event hotel directly. Upon receipt of the meeting registration fee payment, special hotel booking form will be emailed to your company. To enjoy above discounted room rates, you must fill the form with your credit card details and e-mail to the hotel by May 28, 2019. Reservation requests thereafter will be subject to availability at prevailing rates. 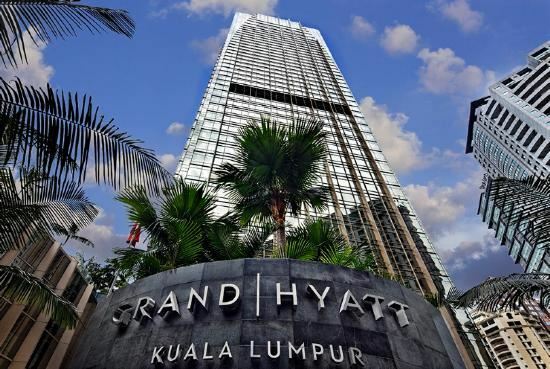 HOW TO GET TO MEETING HOTEL GRAND HYATT KUALA LUMPUR, MALAYSIA? + NON-MEMBERS NEED TO CONTACT "FM MANAGEMENT" TO REGISTER FM 6TH AGM KUALA LUMPUR, MALAYSIA!